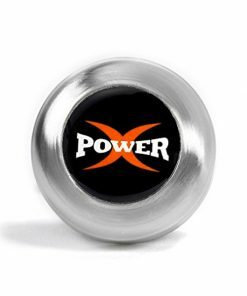 The Power X by Momentus Golf is the simplest and fastest way to to add yards to any of your clubs. 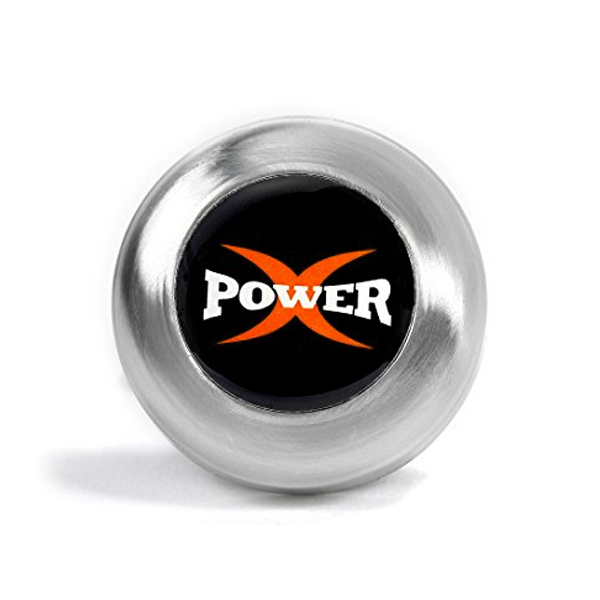 Plug the Power X into the back of any grip and experience more yards and improved accuracy. 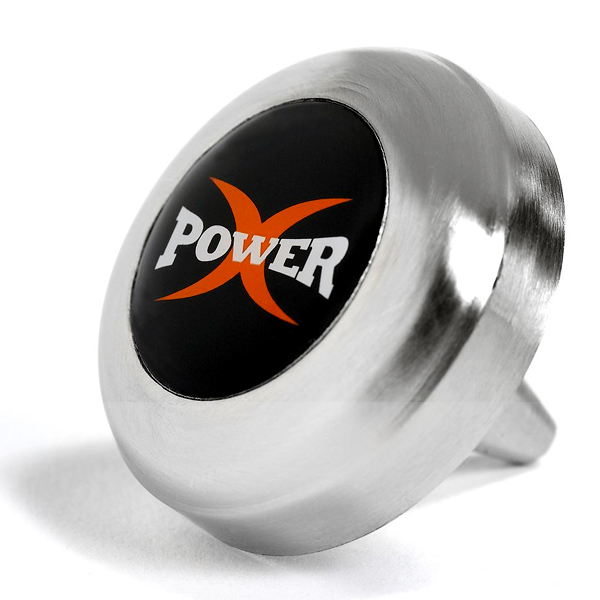 Before the Power X, counter-balance weighting for your golf clubs could only be done by professional club fitters. 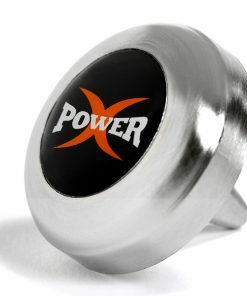 Momentus Golf’s Power X gives the same results as the more expensive (and permanent) solutions. 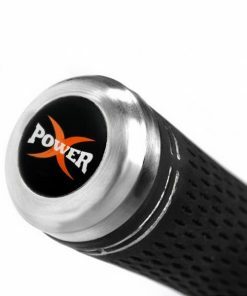 The Power X simply plugs into the back of any club quickly and easily- no drilling, no adhesive, and no damaging your grips or shafts. 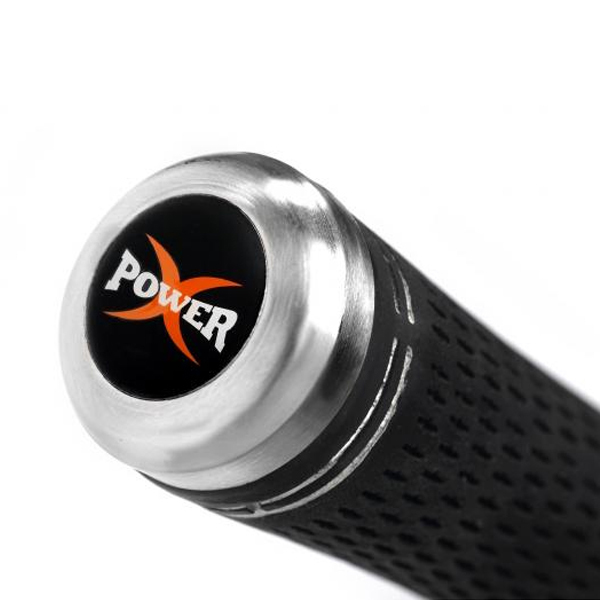 Use the Power X in all of your clubs to add distance and accuracy through the bag.